Granite City Collision is dedicated to working with customers and insurance companies in repairing all makes and models of vehicles with the most up to date equipment and products and in the most timely and cost effective ways available in the collision repair industry. Granite City Collision offer free auto repair estimates to assess any type of damage incurred by an auto accident. Our auto body facilities are equipped with highly-trained service advisors who are able to complete the estimate process quickly and accurately. Granite City Collision Center is a 16,000 sq. ft. state of the art collision repair facility. 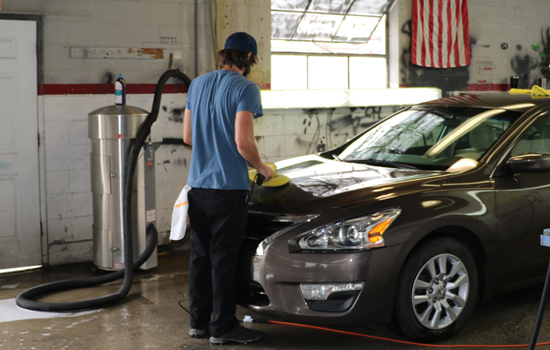 Granite City is the largest collision repair facility located in Surry county North Carolina. 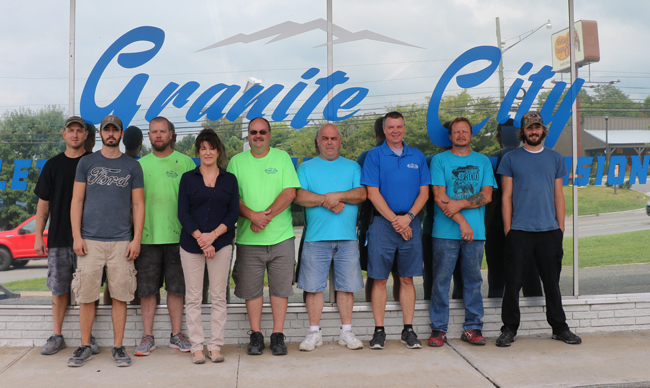 Granite City is a direct repair facility for many insurance companies included Erie, GMAC, Farm Bureau, Mercury, Kemper, Liberty Mutual and Geico. 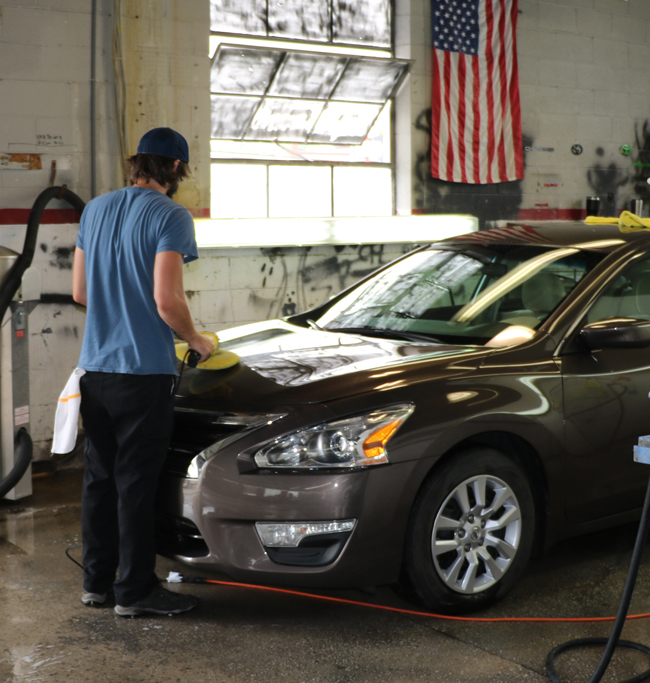 At Granite City Collision Centerwe are dedicated to a commitment of excellence in the repair and refinish of all vehicles foreign and domestic. All technicians are I-Car certified. At Granite City we use Akzo Nobel Lesonal Waterbourne refinishing products in solvent lines. Number of certified collision repair technicians is 5 along with 12 repair bays. © 2014 All Rights Reserved. Website by CCP Web Design.